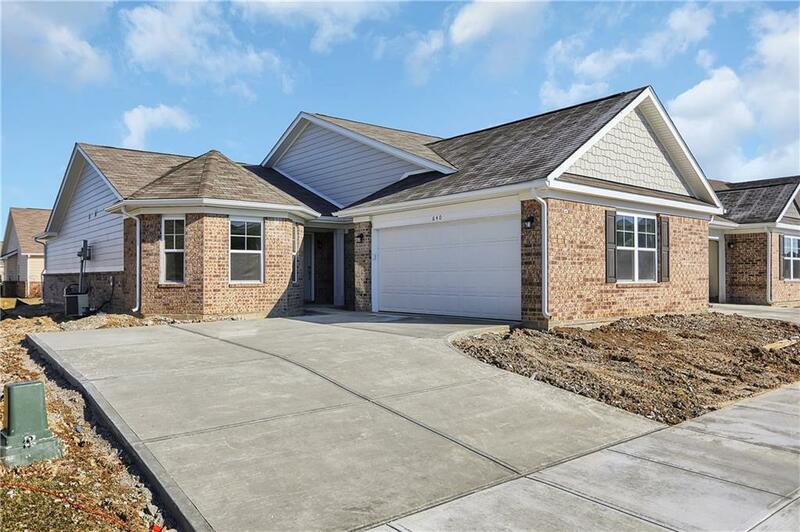 BRAND NEW & BEAUTIFUL no-maintenance 3BR/2BA home in Westfield! Fantastic location near Grand Park, shopping, dining, schools, & less than 5 minutes walk to the Monon Trail! This never been lived in house with raised ceilings & open floor plan features chic style. 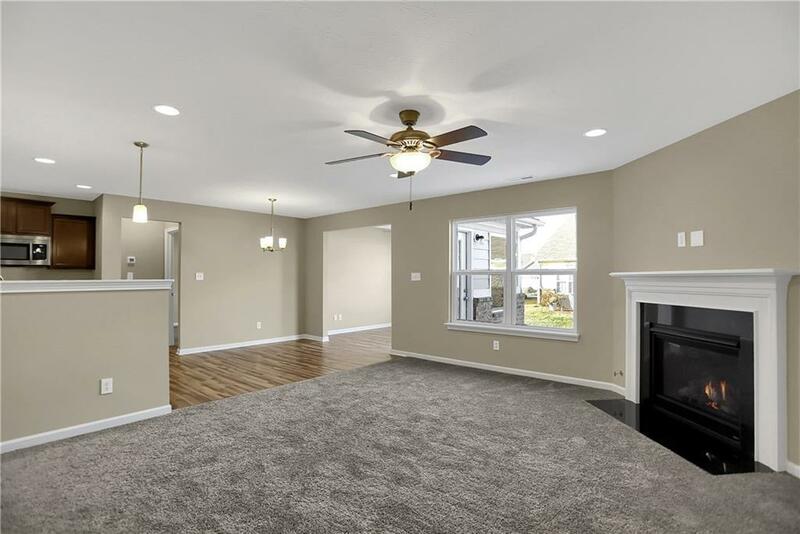 Spacious great room has entertainment system hookups above the cozy gas fireplace. 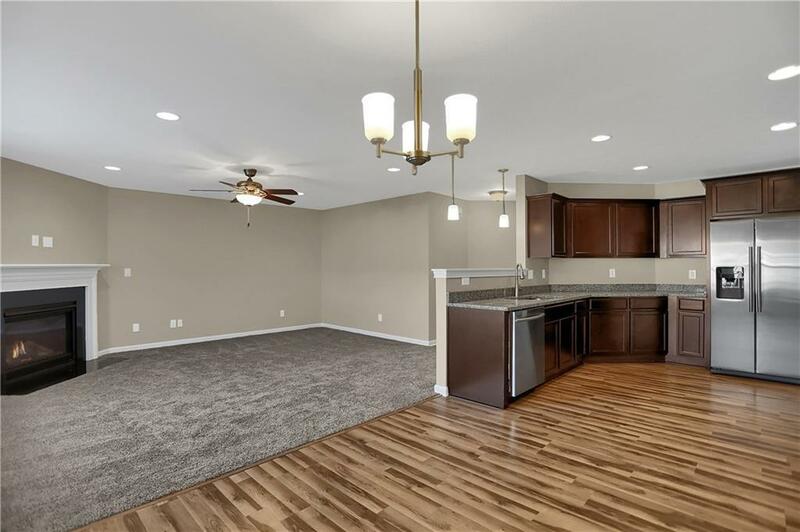 Open kitchen with 42" cabinets, granite countertops, stainless steel appliances & center island opens up to the dining room. Sunroom with 3 sides of windows leads to the large back patio. 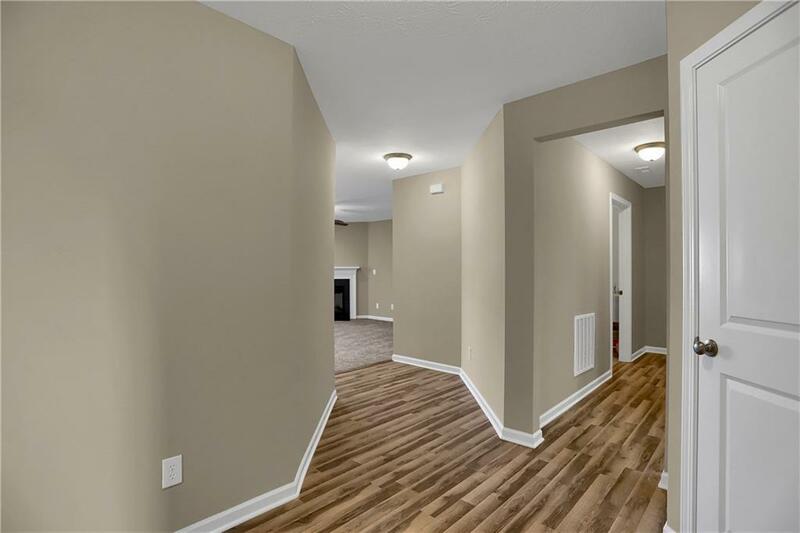 Master bedroom features walk-in closet & private bath with dual sinks. Mudroom leads to laundry room or 2-car attached garage. Best of all no lawn mowing, snow shoveling or yard maintenance. Enjoy easy living!